McLaughlins Tire Service offers a variety of services. Our services include inshop tire reapir and on road and on site service repairs. 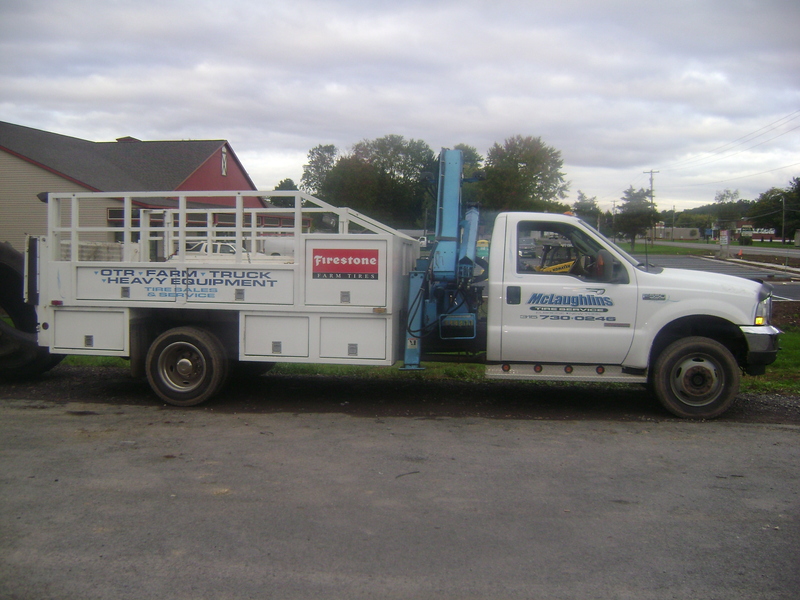 We work on everything from automobiles to construction vehicles, tractor trailers, all farm equiptment and many more. 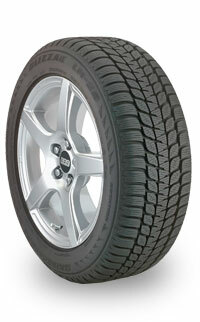 We offer new and used tires from top brands such as, Firestone, Bridgestone, Dayton, Cooper, and more. 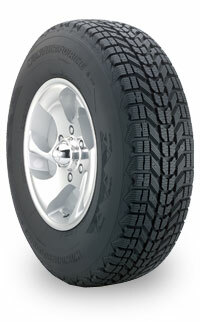 McLaughlins Tire Service will go to any extent to make our customers satisfied. If you want it we can get it and if you need it done we are there to do it! we accept Visa and Master credit cards,checks and *cash*.